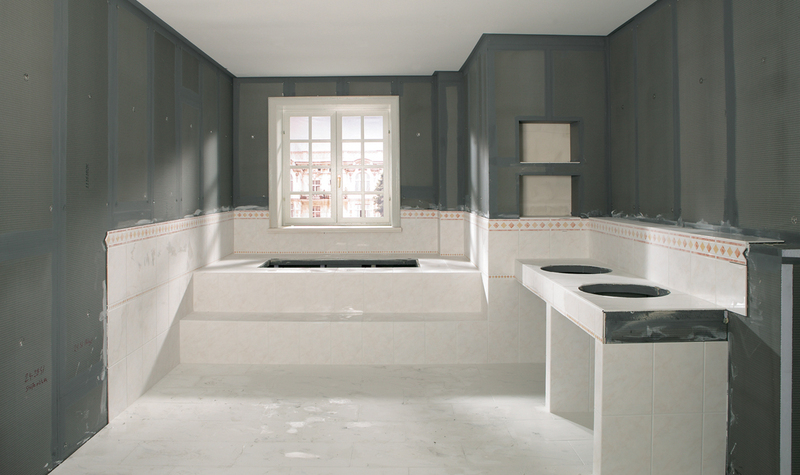 Bath renovation with JACKOBOARD® construction boards. The solution for smooth walls and even floors. 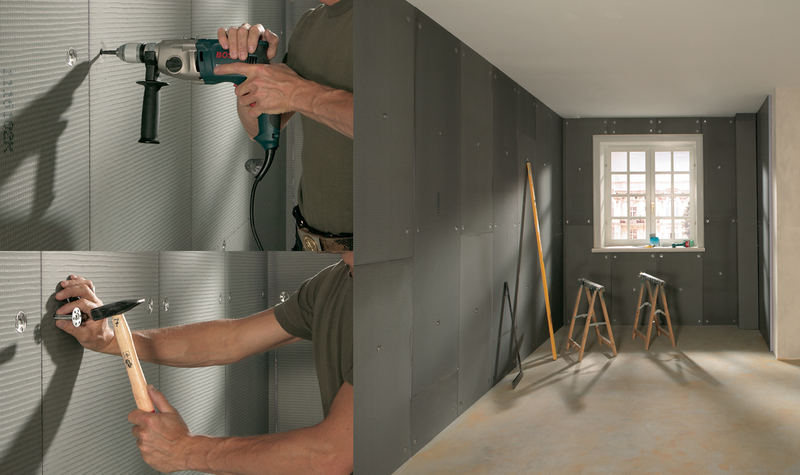 No matter the substrate, JACKOBOARD® construction boards straighten up walls and floor fast. Bathroom design essentially depends on even floors and smooth walls that are easy to work with and to finish. 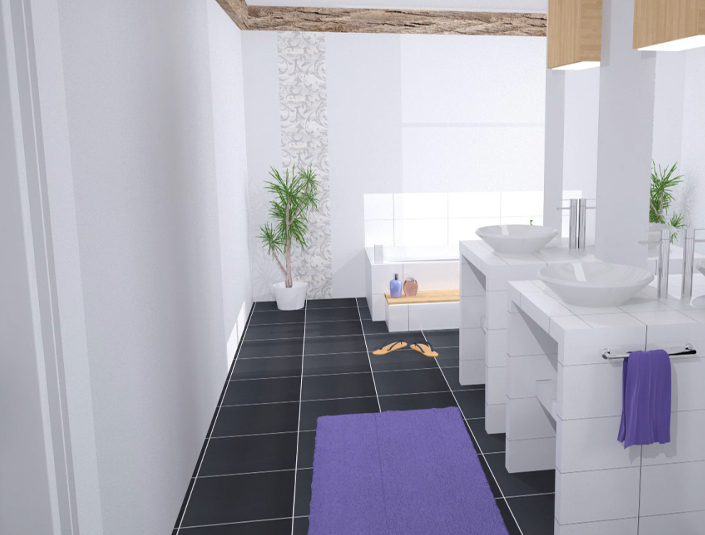 JACKOBOARD® construction boards let you create ideal conditions for bathroom design. The even out irregularities and decouple cracks, and their outstanding thermal insulation properties effectively save energy costs. JACKOBOARD® wall and floor boards are made of water-repellent, thermally insulating XPS material – which makes them ideally suited for rooms with high moisture loading. They are available in a wide range of formats and thicknesses and easy to work with, and their special coating makes it possible to use and finish them with a variety of materials without the need for preparatory work. Special elements even facilitate pipe cladding. Complete installation instructions are available in our download area. 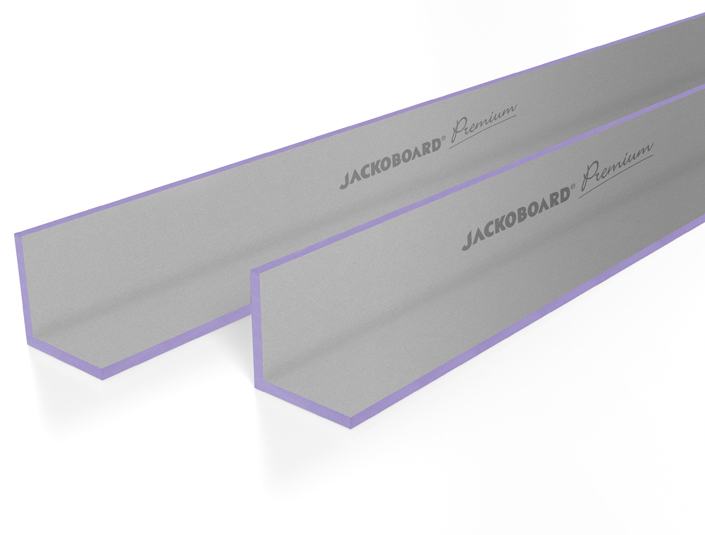 JACKOBOARD Plano - Construction board for wall applications. JACKOBOARD Plano Premium - For applications with wall paper, paint, tile, plaster or filler. 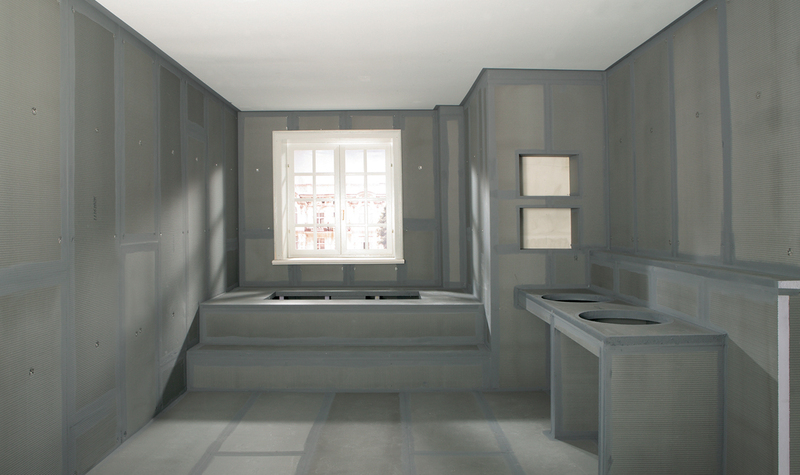 JACKOBOARD® Plano Premium The innovative XPS combination board for interior construction and renovation. JACKOBOARD® Canto The time-saving angle element. JACKOBOARD® Canto Premium Angle element for all paint and tile applications. JACKOBOARD® Wabo Construction elements for cladding bathtubs. JACKOBOARD® Sabo Installation kit for cladding WC frame systems. Construction board disk Secure fastening for all JACKOBOARD® construction boards. JACKOBOARD® Anchor For stable connection of boards and edges: JACKOBOARD® anchors. 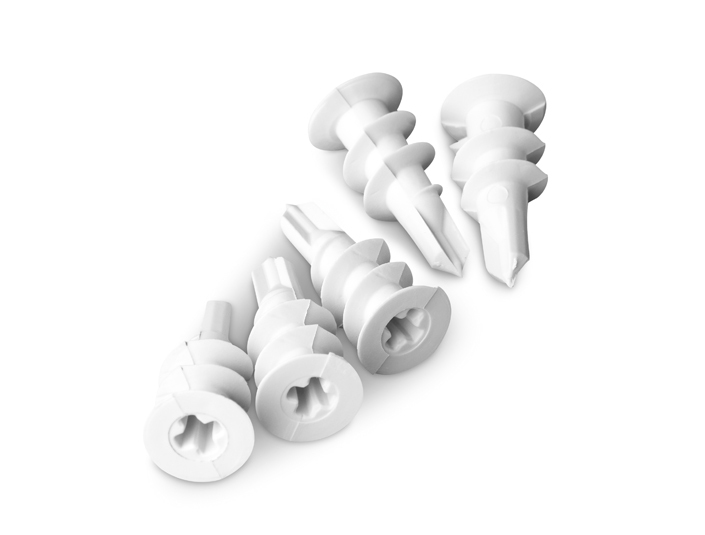 JACKOBOARD® Metal Disc Plugs Fastens permanently and securely: JACKOBOARD® disc plugs. JACKOBOARD® glass fibre tape 70 Stable reinforcements for seams and joints.